Hi there, itʼs Mike again. For some reason, they like to call me “the relationship expert,” but Iʼm just a regular guy in a long-term relationship. However, my sisters and their friends have always turned to me for advice—and I have been able to correctly assess the situations and help them. 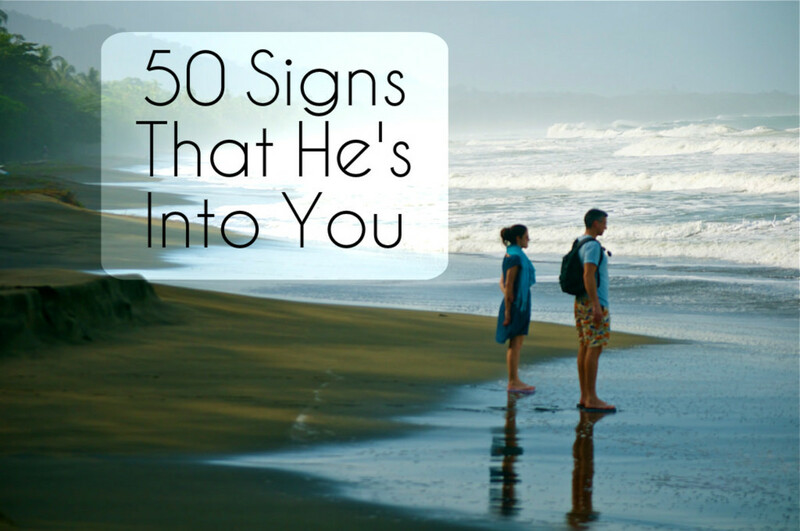 I have written about a lot of signs that a guy may like you. Here is another, and it's simple: jealousy. Now, I donʼt like to give lousy advice. 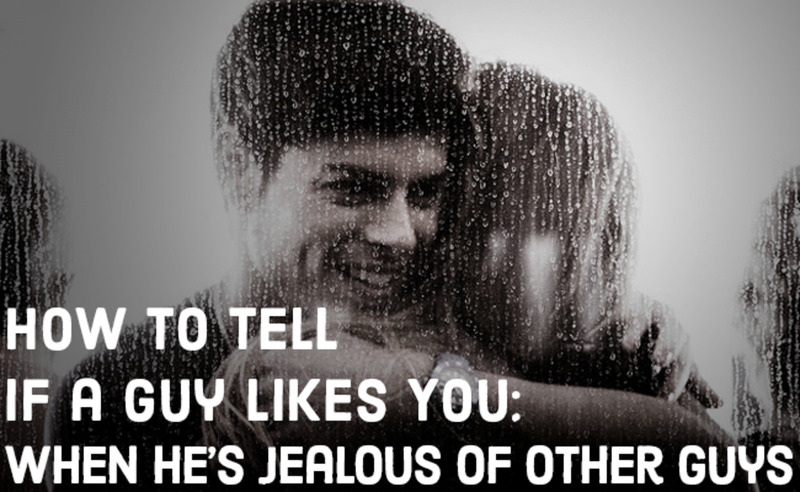 So I won't tell you, "Yeah, if he is jealous, he likes you, end of story." No, Iʼm going to explain what I mean. 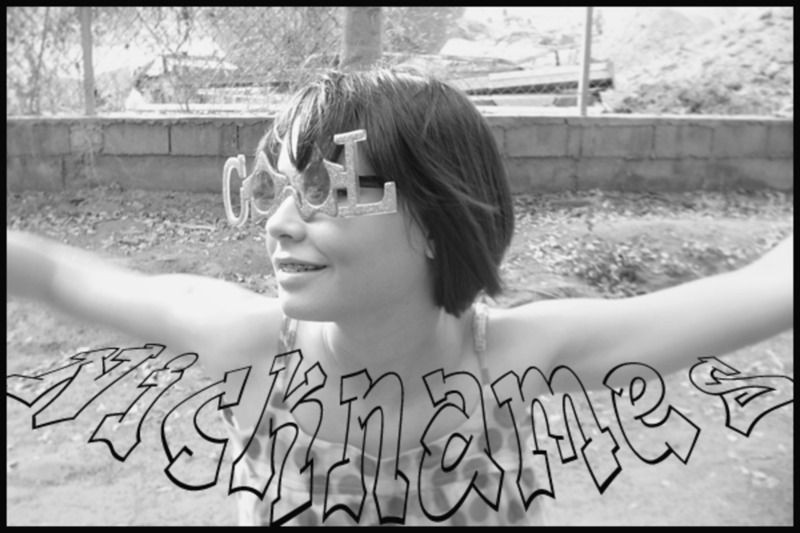 Jealousy is something that guys show inadvertently and totally unconsciously. They badmouth guys whom they consider competition. I did exactly this when I liked a girl—if she mentioned a guy that liked her or whom she may like, I would immediately change my facial expression and start bad mouthing him. “Oh, he is such a dork." "He really gets on my nerves. You get the point. If you spot a guy talking bad stuff about other guys who are interested in you or may or guys you may be interested in, I would deﬁnitely say that he likes you. Another thing that guys will do that is linked to jealousy is this: Guys who really like you do not mention other women. They do not want to make you jealous! Don't get me wrong, there are guys who want to make you jealous. But if they really like you, they won’t do it. I donʼt know why, but guys just do not mention other women. I think itʼs because they don’t want you to think that you are interested in those women—itʼs a guy's way of telling you that he likes you and only you. 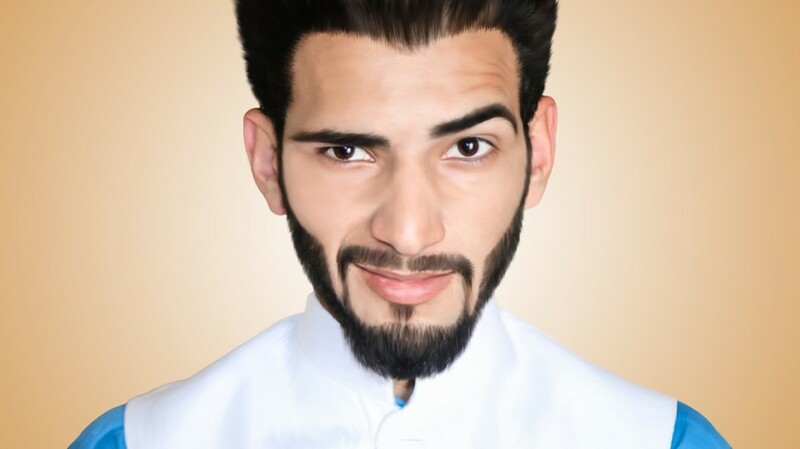 So if you know this guy has female friends and usually mentions them in conversations, but he doesnʼt when you are around—then he likes you. Another thing: If he is talking to his friends and, when he sees you, leaves them and starts talking to you—there you go, an even stronger sign. So there you are, girls, those were two ways to tell whether a guy likes you.